To take stock of the past year, Artforum asked an international group of artists to select a single exhibition or event that most memorably captured their eye in 2017. Rei Kawakubo (Metropolitan Museum of Art, New York) This exhibition was an ecstatic explosion of imagination and ingenuity with a radical reconsideration of form at its core. 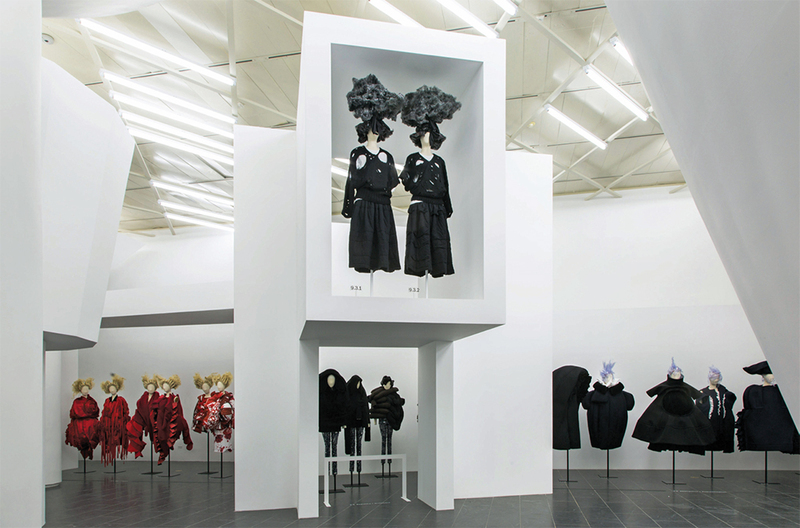 Much of Kawakubo’s work is joyful and energetic, yet it is far from escapist; her practice is deeply grounded in the social, aesthetic, and material history of clothing and in the importance we humans have assigned to appearance and comportment.